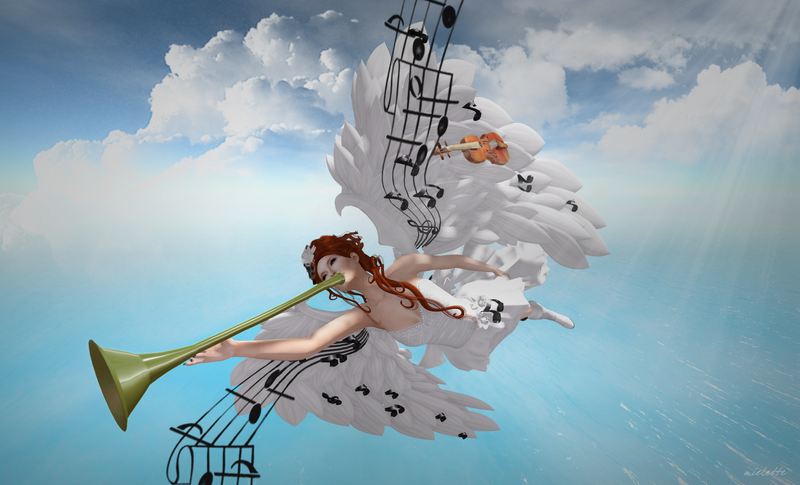 My first post for the Cosmopolitan Sales Room (round 16)! I will be posting with Simone for this event – bringing you the some of the best casual attire as well as couture. I’m enjoying the opportunity to stretch! 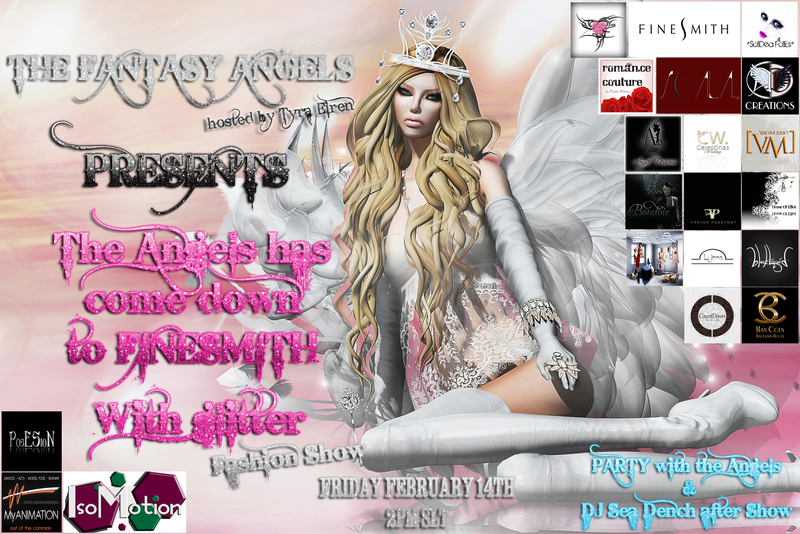 FINESMITH Fantasy Angel Show happens Friday, Feb. 14th 2pm SLT.